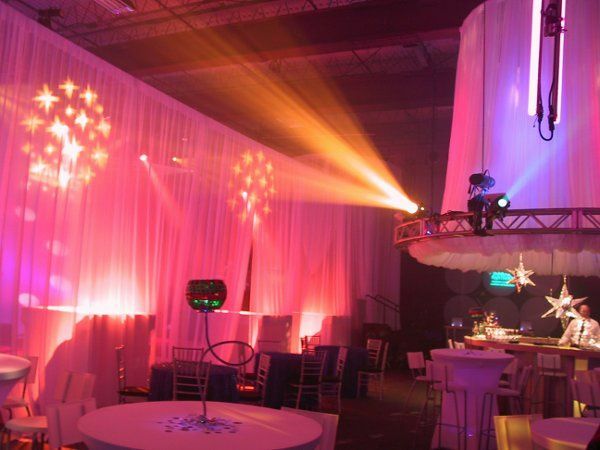 High Output, Inc. is your one stop shop for all special event lighting and audio needs. 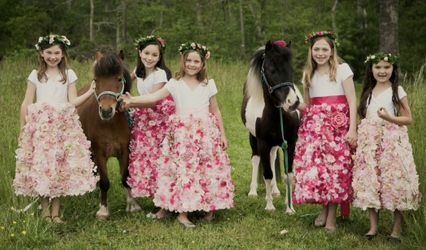 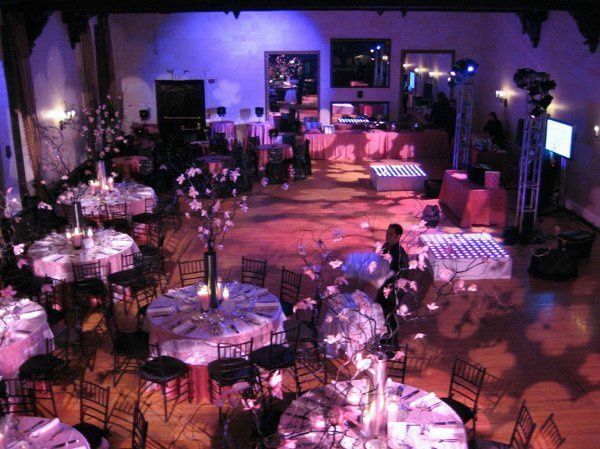 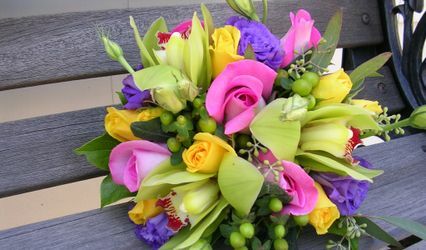 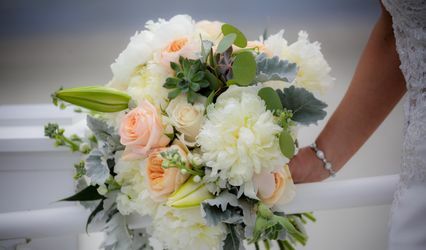 We will customize your event space to meet your unique personality and theme that you are portraying. 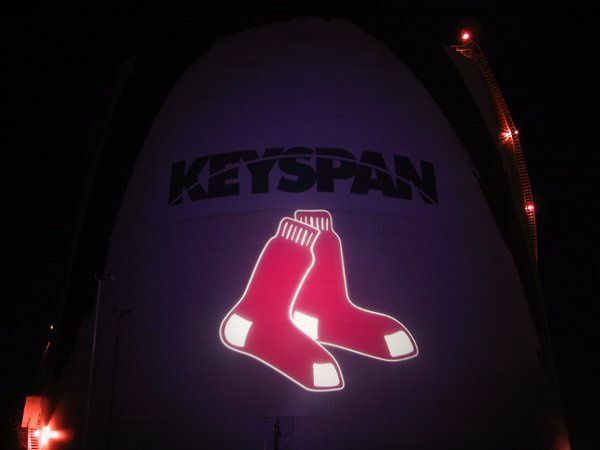 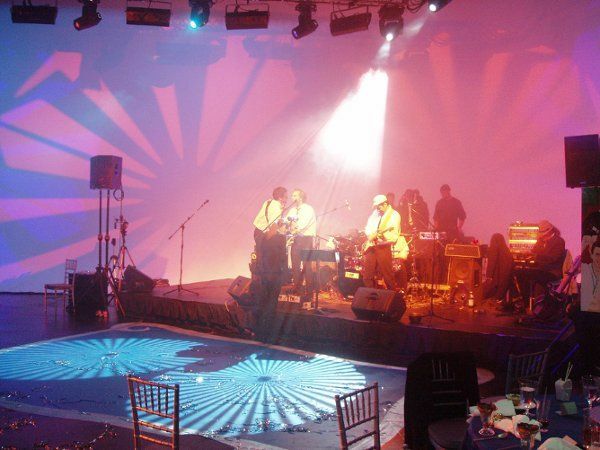 We will keep your guests engaged with moving lights, patterns, and personalized projections. 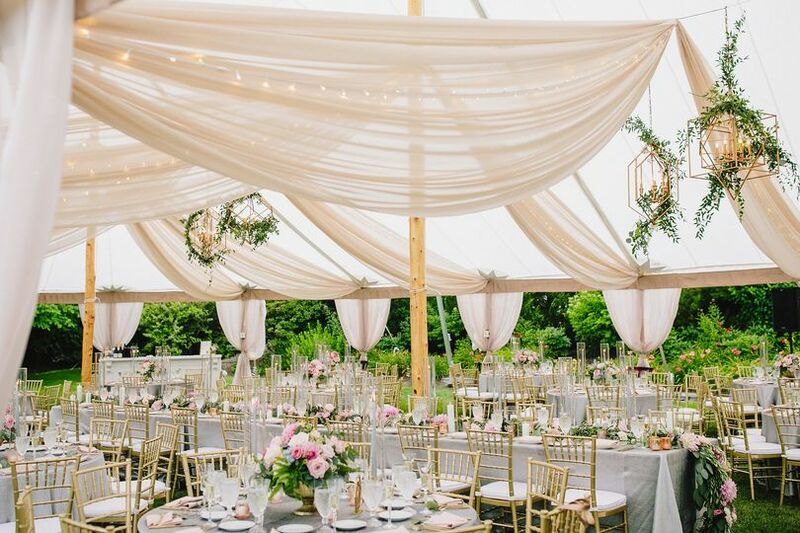 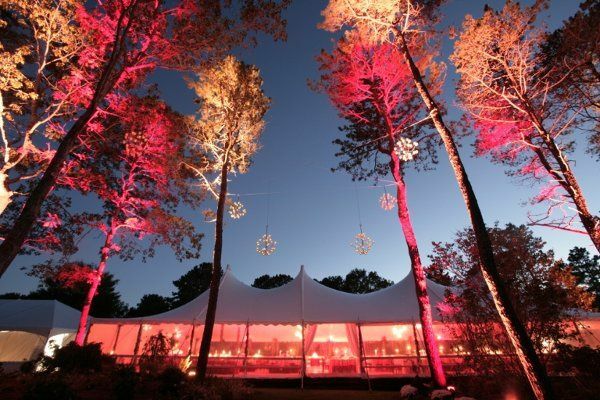 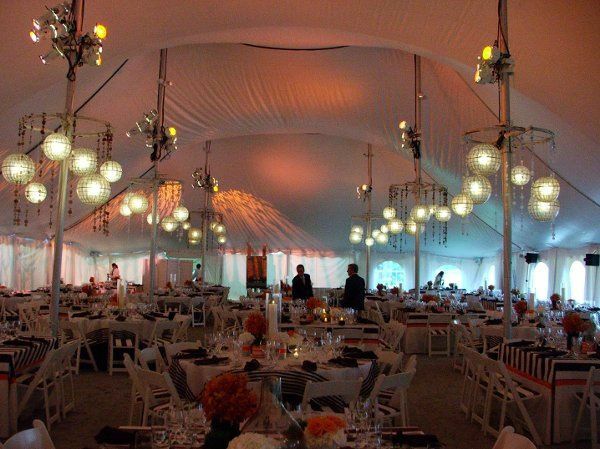 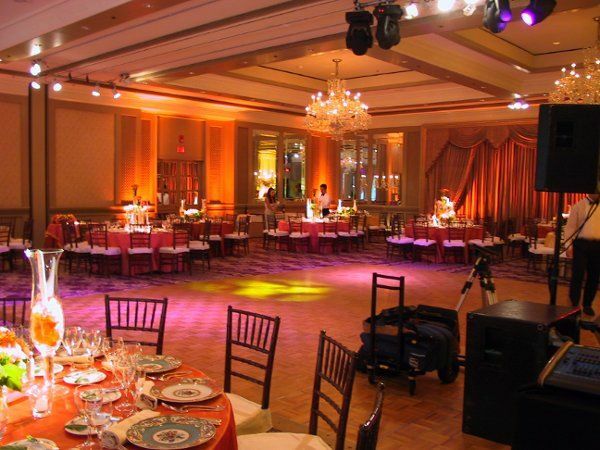 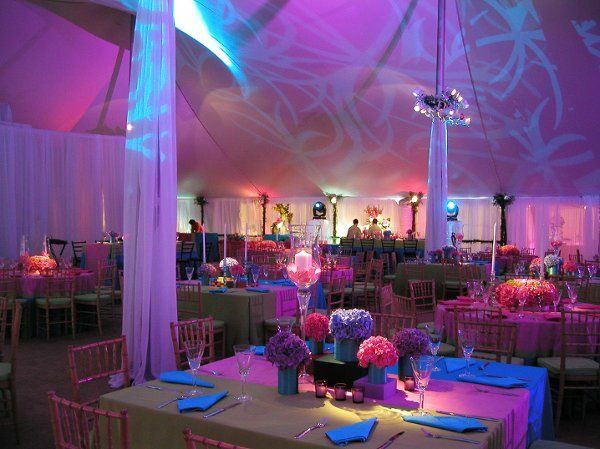 You will be surprised how lighting can transform your event venue. 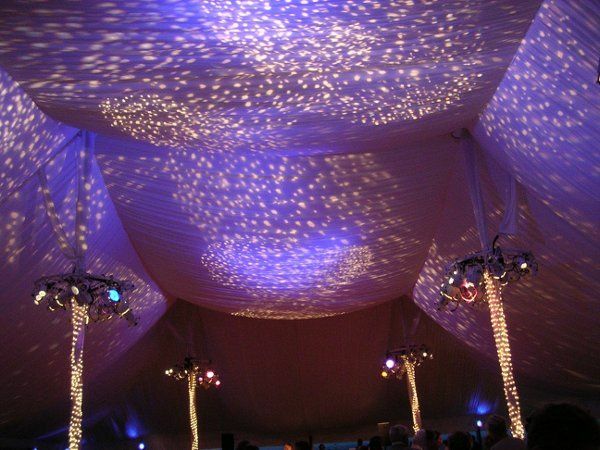 Call today for more information and a free consultation with your lighting consultant!